Print management expert, ThinPrint, today announced the availability of its new product ThinPrint Mobile Print. 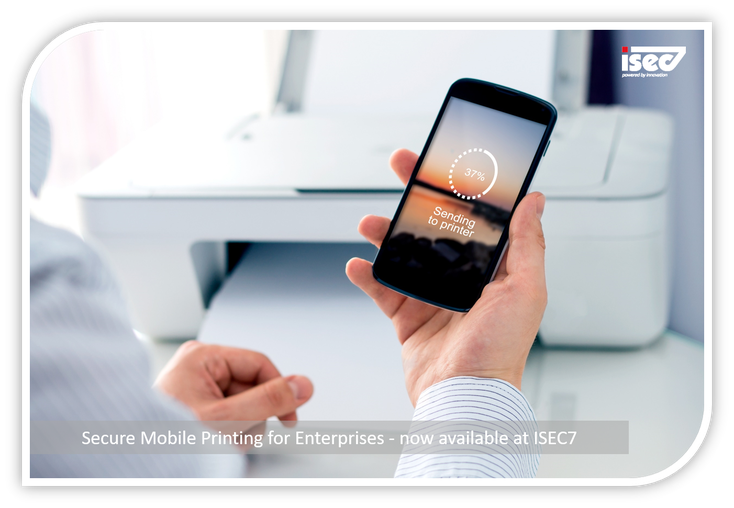 The new software enables companies to integrate iOS and Android devices into their existing print infrastructure so that employees can easily access and use all current network printers. User authorizations are automatically inherited from the Microsoft Active Directory or from the print server and can be additionally extended or restricted as required for mobile users. ThinPrint’s close cooperation with the leading mobile device management (MDM) providers ensures seamless interaction for companies with enterprise mobility management (EMM) systems in use. The included secure pull-printing feature, which allows users to authenticate themselves directly at the printer, rounds off the solution perfectly.